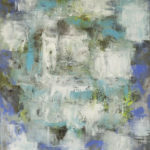 Born into a culture of artists, in New York, art was the fabric of Lori Dubois’ family. 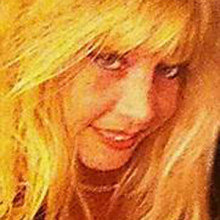 Lori went on to include business and marketing in her repertoire. 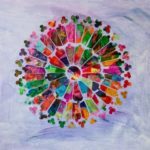 After a successful career in marketing and graphic design, she rekindled her passion for art and returned to her painting roots. 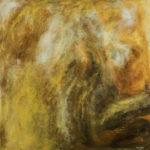 This reunion brought new direction for her life’s work and next chapter. 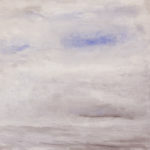 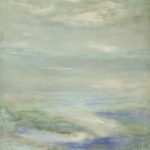 Today her focus is creating soothing renderings to heighten awareness of natural surroundings and invoke relaxation. 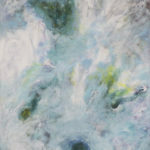 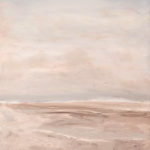 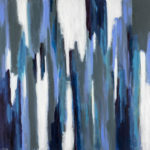 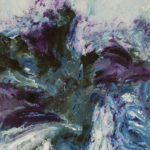 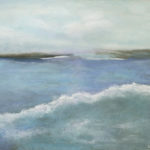 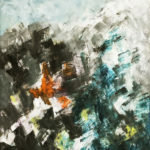 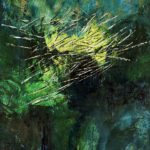 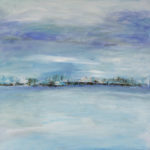 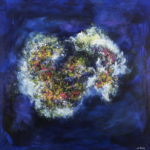 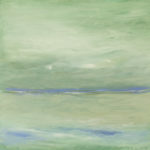 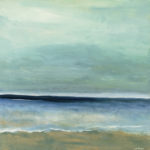 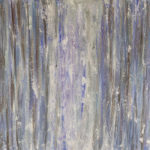 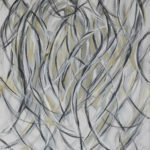 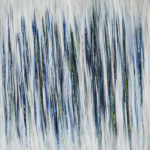 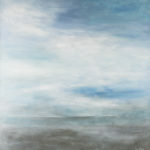 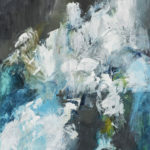 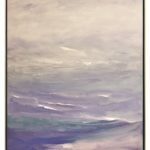 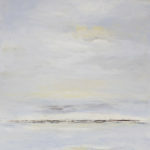 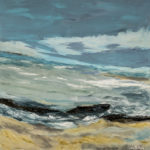 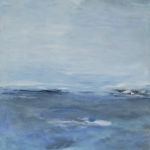 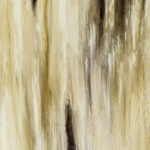 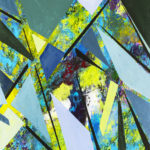 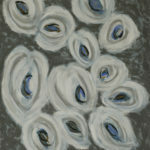 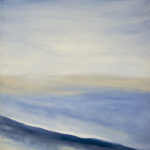 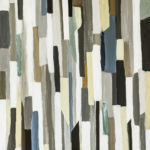 Her highly regarded Natural Elements Series introduces a blend of realistic and abstract views of nature and movement. 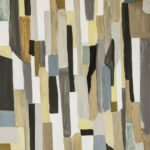 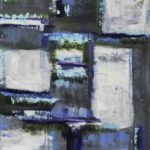 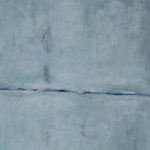 In addition, many of her exhibitions feature unique abstractions as a portrayal of well-balanced texture and refinement. 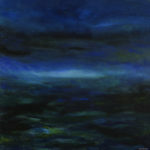 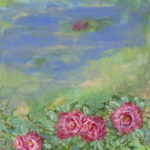 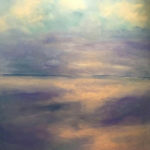 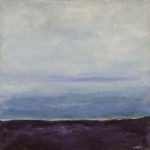 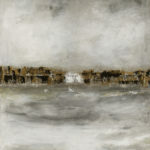 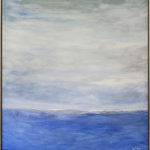 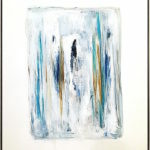 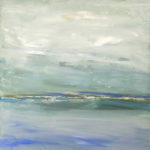 Her award-winning works have been juried by highly renowned museum curators and artists and represented at esteemed venues and institutions (Memorial Sloan Kettering Cancer Center, NY, The Mattatuck Museum, The Greens at Cannondale, Wilton, CT, Meadow Ridge, Redding, CT, Greenwich Flinn Gallery, Greenwich Bendheim Gallery, Stamford Art Association, Stamford Ferguson Library, Stamford Loft Artists Gallery, Westport Art Society, Art Society of Old Greenwich, Pequot Library, Carriage Barn Arts Center, Ridgefield Guild of Artists, Darien Arts Center, New Canaan, Saint Aloysius Parish and the NYC Architectural Digest Home Design Show). 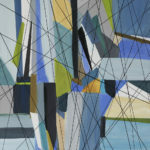 Join Emillion Art’s newest online exclusive show on Artsy. 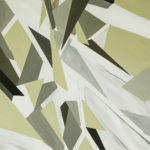 From April 5 – May 5, Emillions Art showcases the curated works of six artists for URBAN RENEWAL. 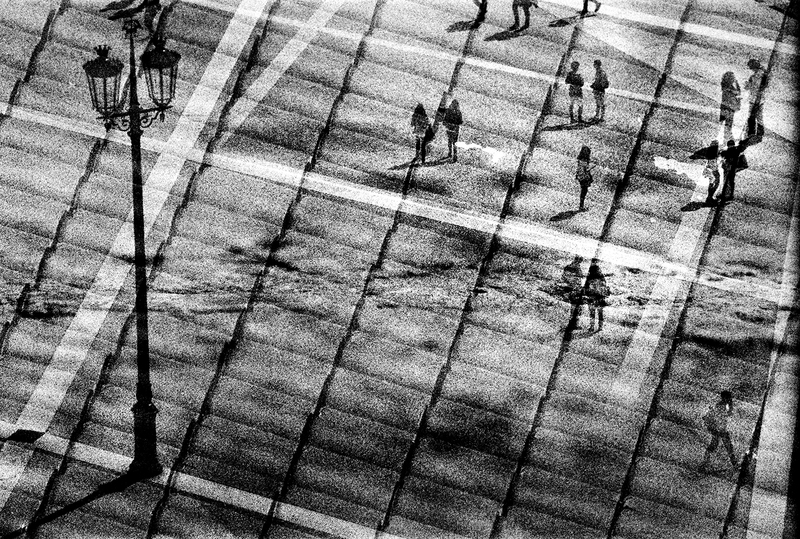 This show features the captivating works of photographers and painters who’ve been compelled and spellbound by cities and places of their own choosing. 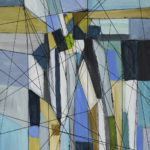 See the works of Ricardo Jorge Reis, MM Ciciovan, Dennis Sabo, Phong Trinh, Nicholas Broughton and Lori Dubois in a whole new perspective.